"DREAMS YO!" 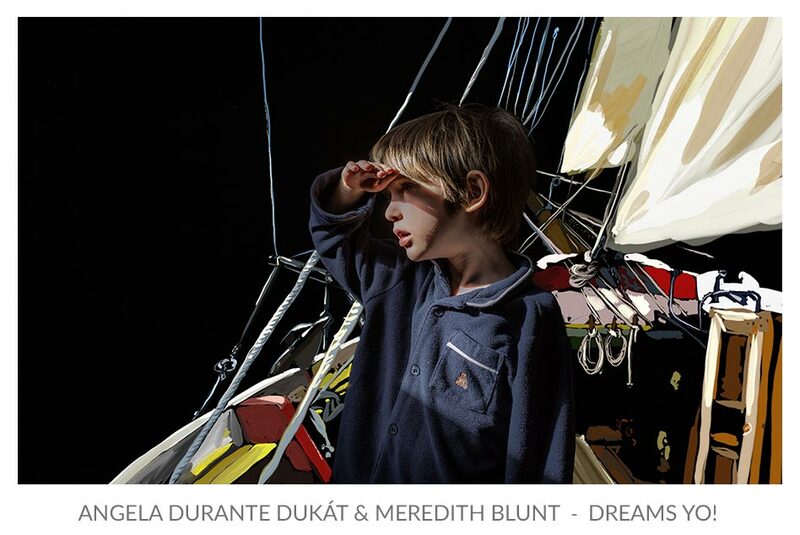 is collaboration born out of a new friendship between working artists and full-time mothers Angela Durante Dukát and Meredith Blunt. This project is a labour of love that exemplifies how photography and painting can come together in a digital world. 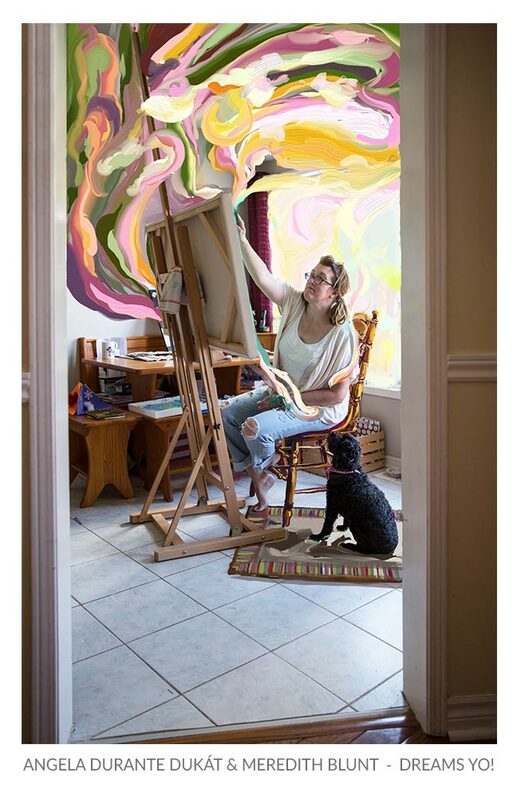 Meredith's vibrant and unpredictable strokes blend with Angela's perceptive and personal photographic style into a gorgeous and imaginative dream world that may be more about reality than real life itself. 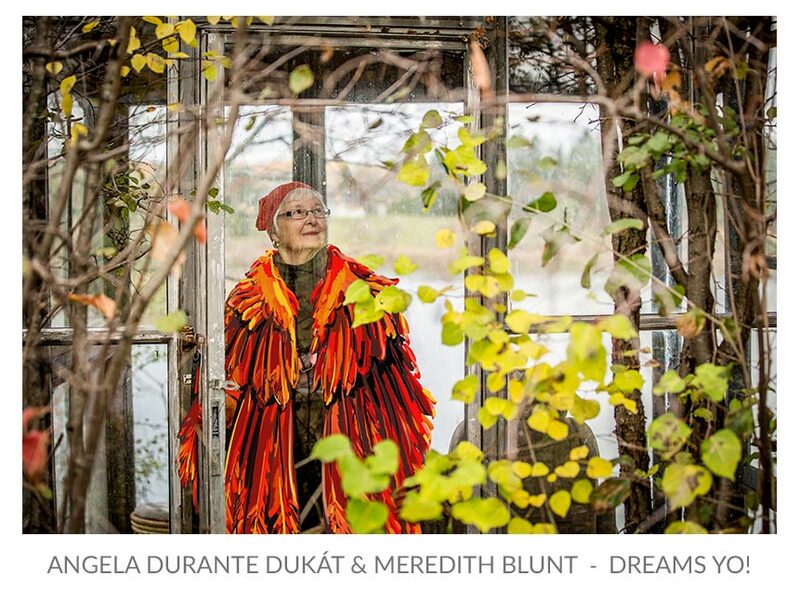 Artists Angela Durante Dukát and Meredith Blunt opened the exhibit of 'Dreams Yo!' at the Aurora Skylight Gallery in June of 2016. This video was taken on the opening night when Angela and Meredith shared how the project came to be, the nature of collaborative work and the importance of creative projects in our communities.